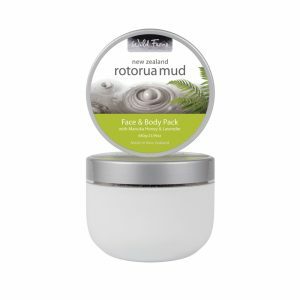 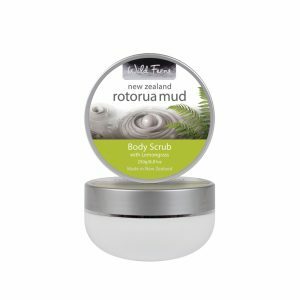 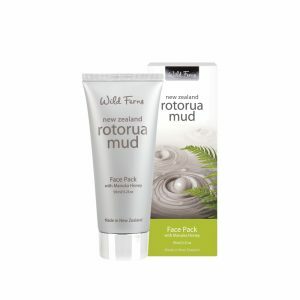 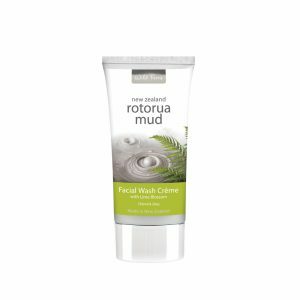 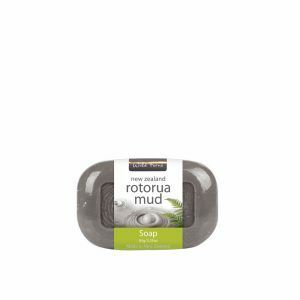 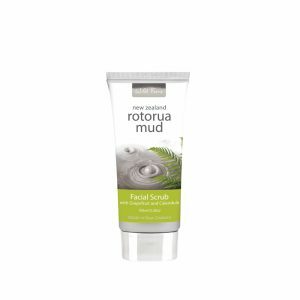 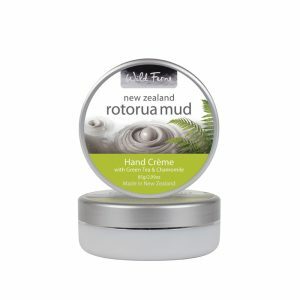 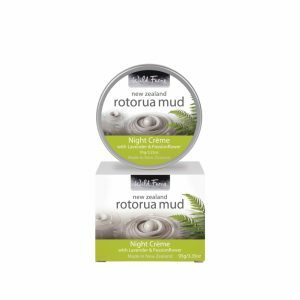 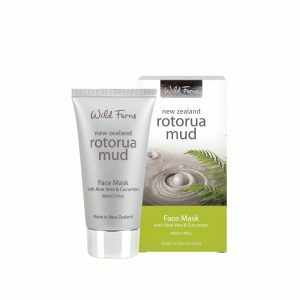 Rich in rejuvenating minerals Wild Ferns Rotorua Mud has natural cleansing, antiseptic, healing and rebalancing properties because of its volcanic origin. 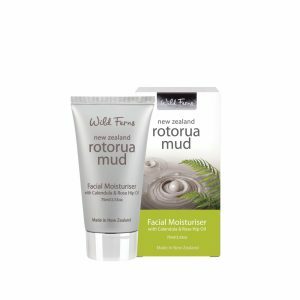 Major minerals present in Rotorua Mud include silica, magnesium, calcium, titanium, iron, sulphur, phosphorus, sodium and potassium. 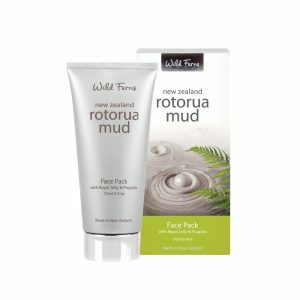 Rotorua Mud is excellent for use in regenerative skin care as it has a very strong affinity for moisture. 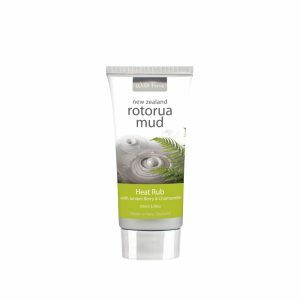 On drying, the mud will generate heat, increasing the blood circulation and perspiration that help eliminate toxins and other wastes. 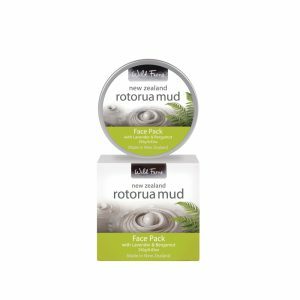 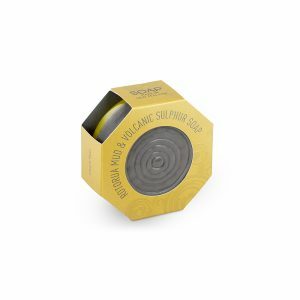 It easily absorbs excess oils and fatty secretions from within the skin’s pores, detoxifies and purifies and, as the mud dries on the skin, helps promote the regeneration of new cells.